Have you got a story to tell but haven’t got the time to sit at a desk and write all day? Perhaps you are so daunted by the task that although the words race in your head you can’t translate them onto the blank page. Whether you just want to put down the story of your life or your family history to share with family and friends, or you have the makings of a bestseller or award winning script, we can help you achieve your goals. Celebrity books are dominating the bestseller lists at the moment and some of them have actually been written by the celebrities themselves. However, it isn’t always so. They use ghost writers, and now you can do the same. Increasingly, people with a story to tell are turning to a ghost writer to put their thoughts on to paper. That is where we step in, so if you have a great idea, are bursting to tell an interesting story or want to share your life with others this is the service for you. 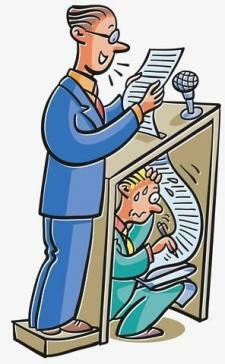 We can even write that speech that you have been dreading for you. 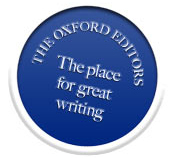 The Oxford Editors can call upon first-class ghost writers with years of experience who will write that book, script or article. Our experienced authors will do the writing for you. You give them the ideas and they will turn them into a professional and polished piece of work. Books of 60,000 words will cost in the region of £5,000 depending on the subject and how developed the idea is. 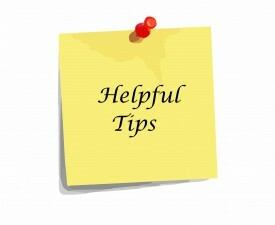 Articles of 500 words are in the region of £200 depending on the subject matter. A full two-hour screenplay or a play for the stage will cost £6,000. However, we cannot write peer-reviewed articles or your thesis instead of you, but we can help you polish them. Charges will be based on the nature of the work and the rates charged by the ghostwriter. Please contact us to discuss what you need and what we can offer to help you.